FacilitiesThe hotel offers an extensive range of services and facilities and is the ideal place to stay for business travellers and holiday makers alike. 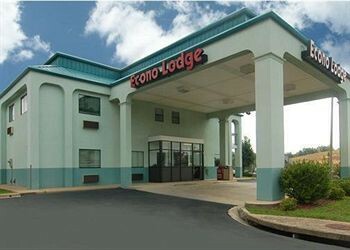 The hotel offers internet access and wireless internet access.RoomsThe accommodation units each feature a double bed. Features include a fridge, a microwave and a TV.Sports/EntertainmentThe hotel offers an outdoor pool. MealsBreakfast is bookable as a board option.